If you love cars, get revved up for the 5th Amerciancars Algarve Show! 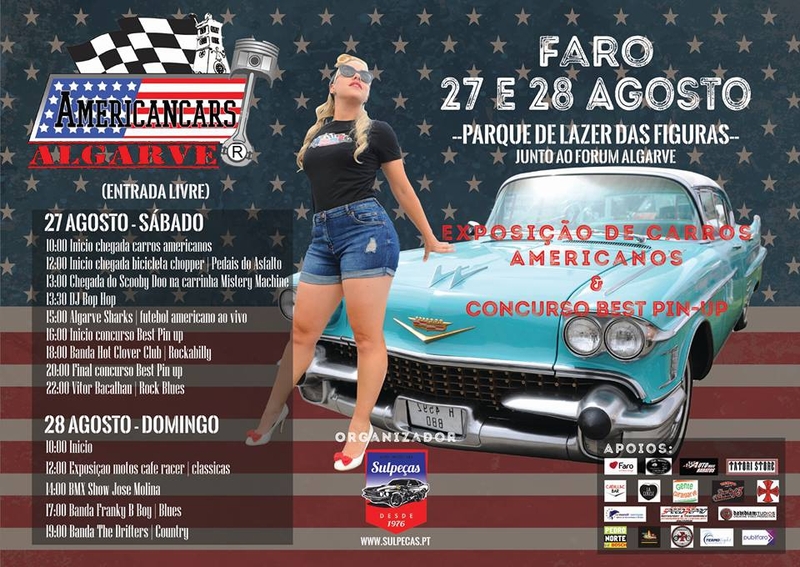 Fans of American cars from across Portugal and Europe will meet in Faro for this fabulous show of gleaming machines. There will also be a Pin Up contest, chopper bicycles, stands and live music.